While the offer was originally set to expire with 2015, Vienna has decided to extend the current offer until mid-January 2016. Vienna is extending their 25% off String Collections promo through January 15, 2016. Offer is valid for the purchase of one or more of Vienna's String Collections (including all of the bundles). Also, buying or completing the largest strings bundle, Strings Complete, allows to combine bundle (or complementary) discounts with the additional 25% off. More details at VSL's official website. 25% Discount on Vienna String Collections Vienna Symphonic Library presents a special Holiday Offer through December 31, 2015. VSL's Vienna Suite Pro now available VSL announces the release of Vienna Suite Pro, a collection of 64-bit plug-ins supporting stereo and various surround formats up to 12.2. VSL releases new reverbs, extends discounts. 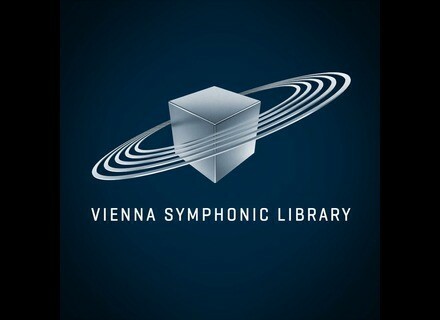 Vienna Symphonic Library releases two New MIR products and extends its educational discounts.